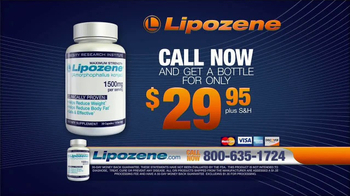 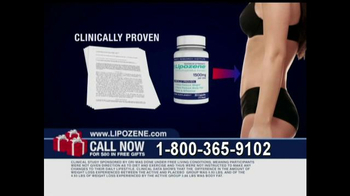 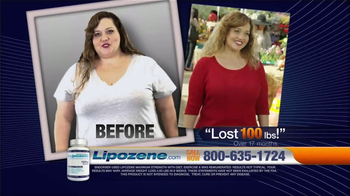 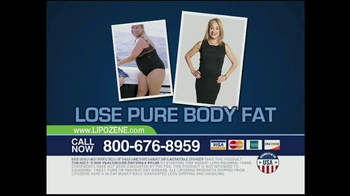 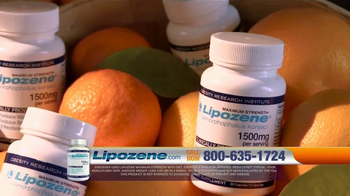 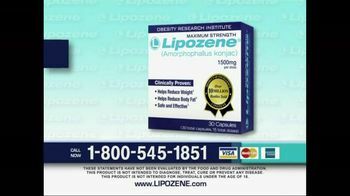 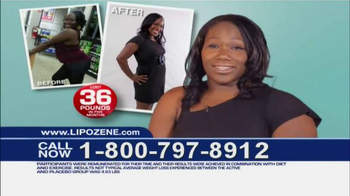 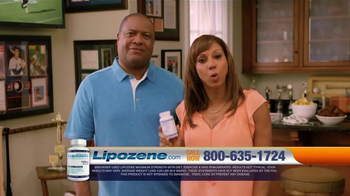 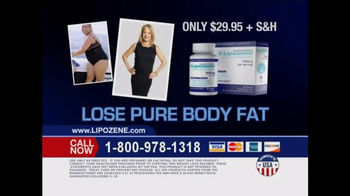 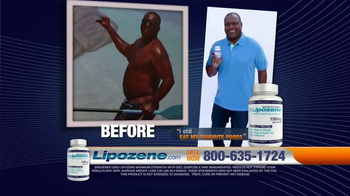 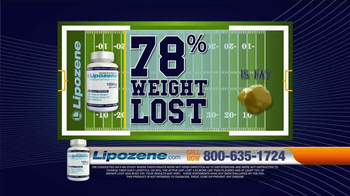 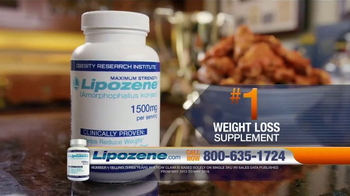 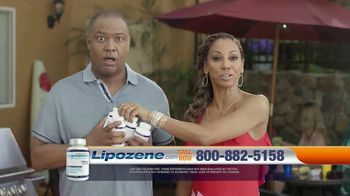 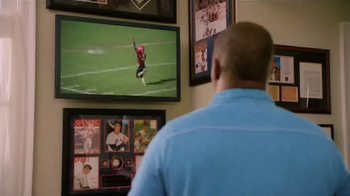 Rodney Peete and Holly Robinson Peete can't say enough good things about their success with Lipozene. 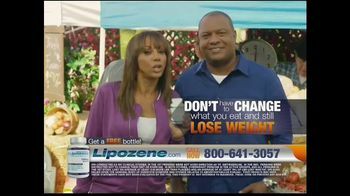 The weight loss supplement helped this husband and wife team loose more weight than traditional dieting and Rodney still gets to eat his pizza. 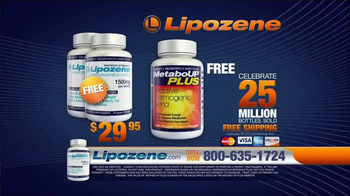 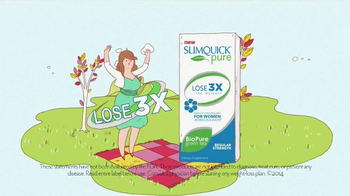 For a limited time, each order will be doubled for free.